Do you try to do all you can to help sustain the environment in and around the Albany, NY area? Then why not try Bioheat, a renewable, clean-burning diesel replacement made from a diverse mix of resources such as agricultural oils, recycled cooking oil and animal fats. Bioheat is a better fuel choice for our environment because it’s non-toxic, biodegradable and virtually free of sulfur and other impurities. And, Bioheat is good for your Albany, NY home. It allows you to add efficiency and get cleaner indoor air without changing your equipment. Bioheat burns cleaner, and because of its composition it acts as a cleaning agent and lubricant in your furnace, which can help it operate more efficiently. 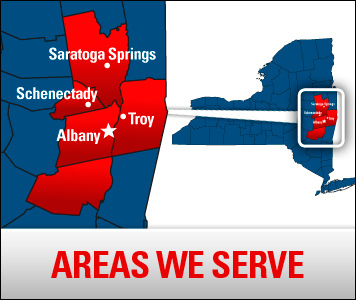 Family Danz provides a full range of home heating oil services to Albany, NY residents. If you think Bioheat is the right choice for your Albany, NY area home heating oil needs, Family Danz Heating & Cooling is ready to help. Call us at (518) 427-8685and we’ll be happy to assist you.